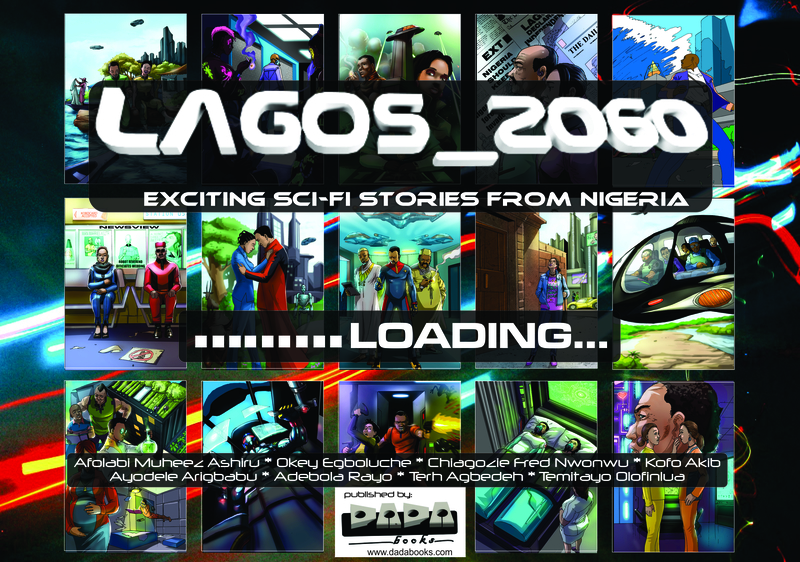 unglue.it  Help us make Lagos__2060 a Free eBook! Jul 3, 2059 After Jul 3, 2059 this book will be available for free to anyone, anywhere. Every purchase before then brings that date closer. $26,300 to go $26,300 is the amount it would take to make this ebook free to the world tomorrow. IT'S THE YEAR 2060. WELCOME TO LAGOS. As part of an ongoing collaboration with Afrelib, a social enterprise working to make reading material widely available to young people in Africa (www.afrelib.com), we are proud to announce our unglue.it campaign for LAGOS_2060. What will it be like to live in Lagos 100 years after Nigeria gained independence from the British? 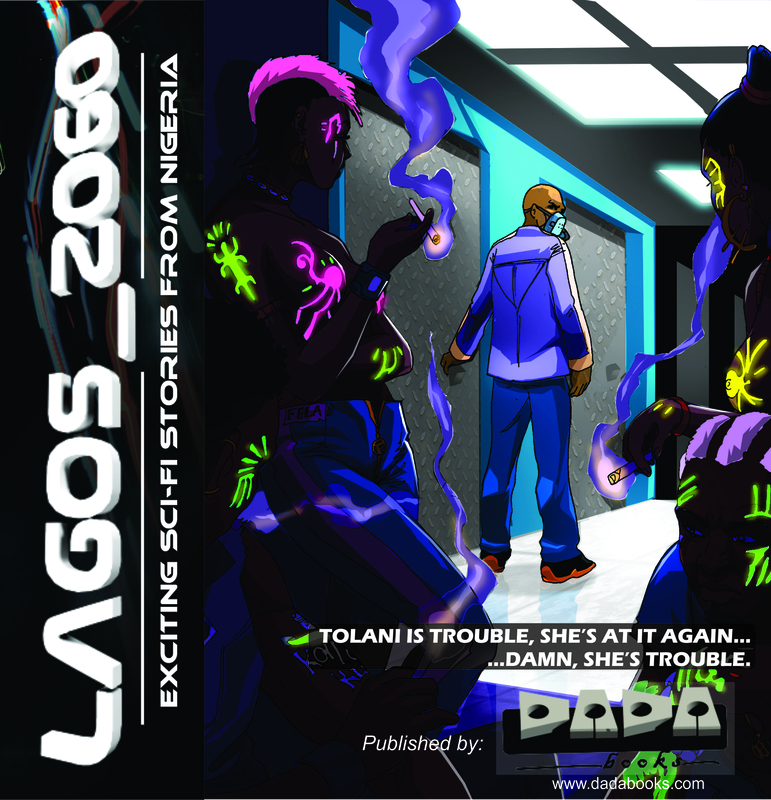 In 2010, eight writers came together to contribute stories to an anthology on fictional / futuristic takes on the city of Lagos via a workshop tagged LAGOS_2060, conceived to commemorate Nigeria's golden jubilee. The anthology that grew out of the workshop is telling in the different versions of the future it foretells. 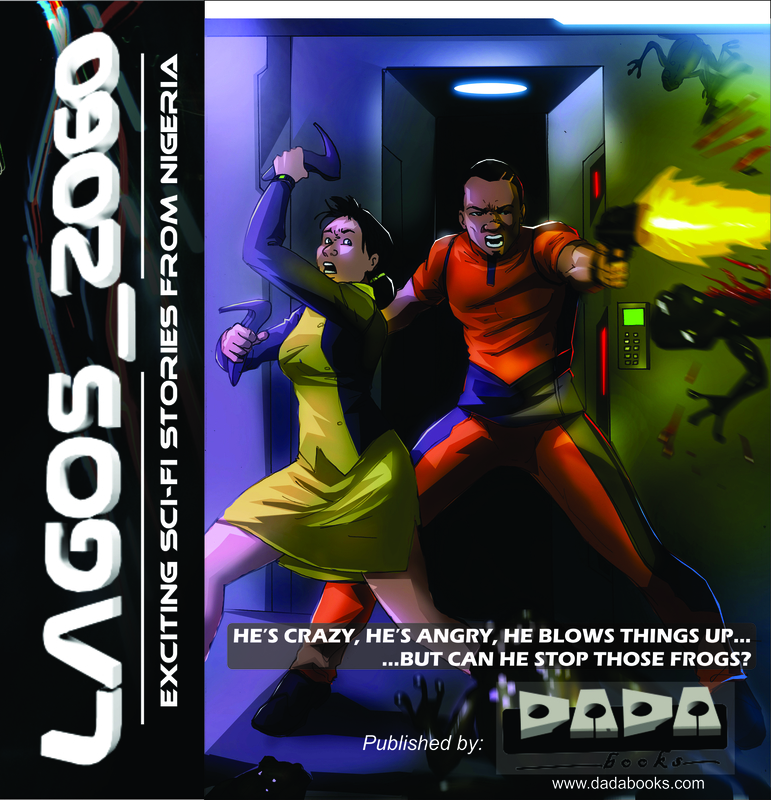 In LAGOS_2060 - an unusual scenario planning exercise achieved through the power and magic of a creative writing programme - there are climate change induced natural disasters actively plugged by doomsday preachers of the day, there are serious government institutions involved in first rate science and more often than not, these institutions tackle and solve the energy crisis to various degrees of success. There are wars and near wars as Lagos threatens to secede from the Nigerian state to have full control of its own economy. There are robots, amphibious speed trains, psychedelic drugs and highly trained security operatives with conflicts of interest, but more importantly, there are the ubiquitous Lagos people, whose industry and inventiveness seems largely unchanged, despite how much their city has travailed in the intervening half century. Curiosity about Lagos knows no end. Lagos is one of the most exciting cities in the world. The future of Lagos is closely linked to the future of the world given the rapid rate of urbanization in Africa, the shift in the economic center from the west and the reality that globalization has become; so everyone should be interested in what becomes of this behemoth of an urban experiment. 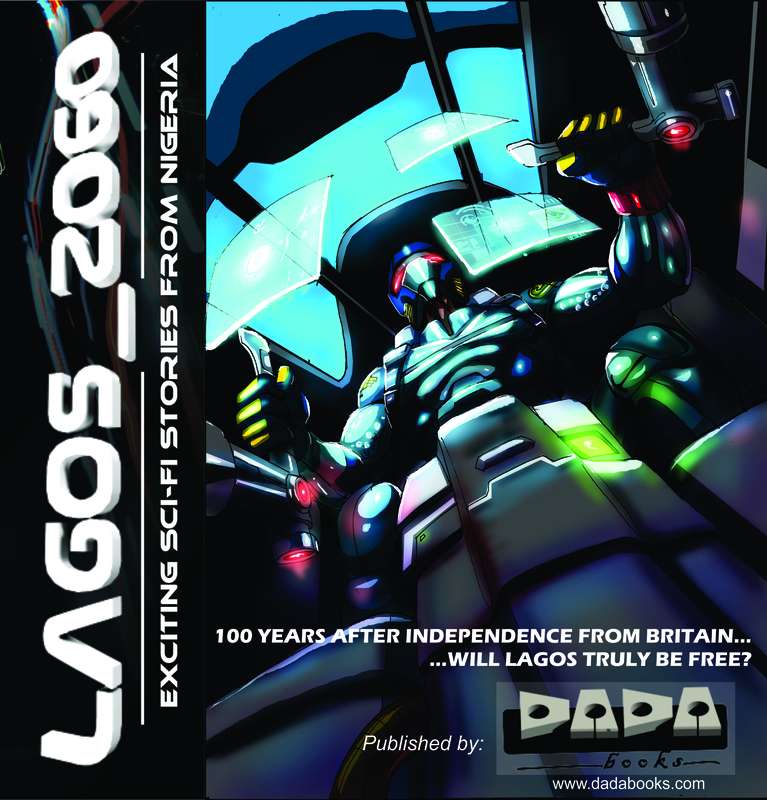 By purchasing one copy (digital edition) of LAGOS_2060 through this link, you effectively bring the date closer when the book will be made available as under a creative commons liscence for free distribution. Your purchase also empowers the creators of the anthology to do more. We have taken the first step by setting an unglue.it date of Janury 14, 2060. Every purchase brings the release date closer, so buy one now and buy for all your friends. (Click link below). 1. 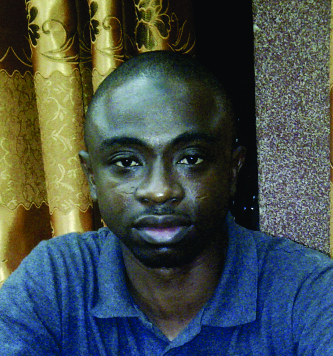 Afolabi Muheez Ashiru is a management consultant from 8am - 5pm on weekdays and a creative writer at any other time. He loves writing fiction, He loves animals. He has two self-published books to his credit; ‘Curse of the Kings’ and ‘My People’s Past’. His other works can also be found at www.ultrastudios.com. 2. 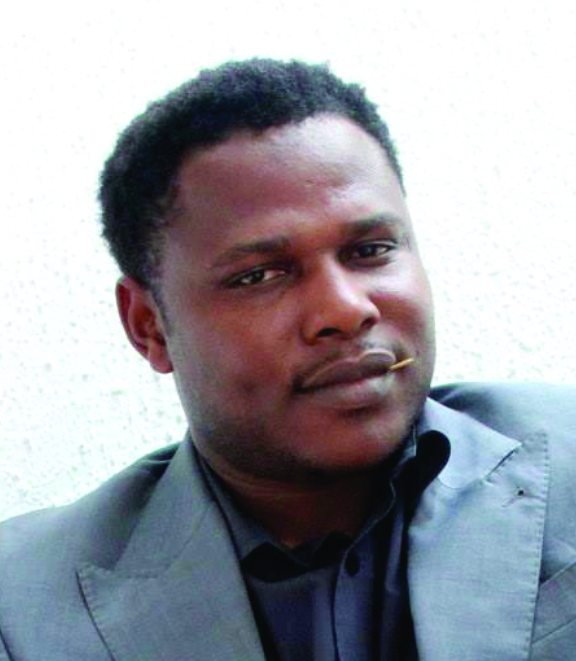 Okey Egboluche trained as an optometrist at Abia State University, Uturu, Nigeria and as a freelance journalist at the London School of Journalism. He loves to write and is fascinated by African literature. He has written articles in Saudi Gazette, This Day, Nigerian Village Square, Nigerian Orient News, Leadership, Nigerian Tribune and other publications while his short stories have been published on Author Me, AfricanWriter.com and Authors’ Den. He has ablog, www.iamontopofmygame.blogspot.com (a.k.a. Game Toppers). He loves garden egg and peanut butter. 3. 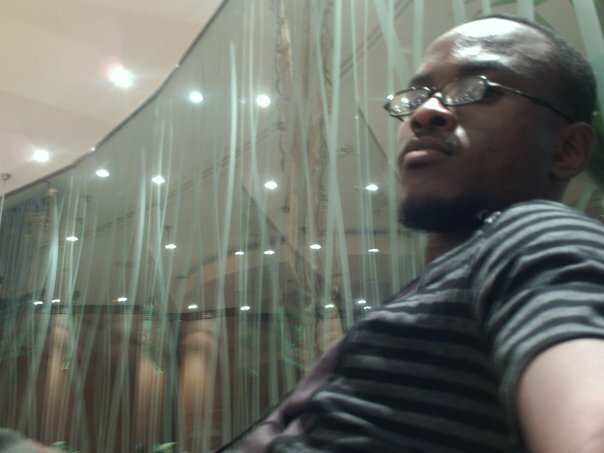 Chiagozie Fred Nwonwu is an editor and freelance writer with a bias for speculative fiction. 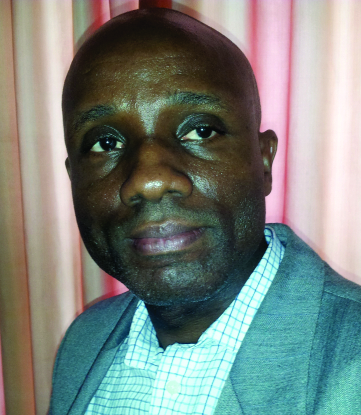 His articles, essays and book reviews have appeared in Daily Times, The Guardian, 234Next, Nigeria Village Square among others and his fiction has appeared in AfricanWriter, Sentinel Nigeria, Naijastories, Storytime and some international anthologies, notably AfroSF, the first PAN-African Science Fiction anthology. He is awaiting the publication of his collection of short stories and working on his first novel. 4. Kofo Akib was born in Nigeria in 1983. She is a native of Ilorin, Kwara State. She studied English at the University of Ilorin, Kwara State. 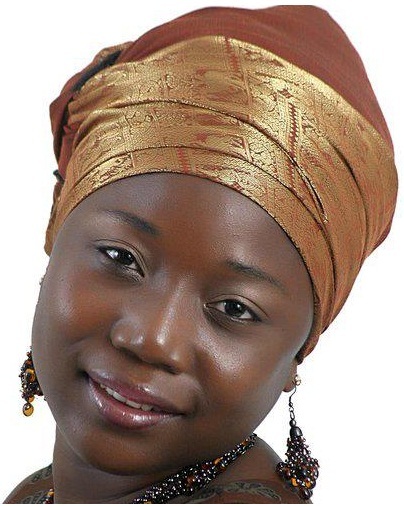 Currently living in Lagos with her husband and two children, Kofo writes poetry, prose and movie scripts. ‘A Starlit Night’, a Sci-fi short story, is her first published work. 5. Ayodele Arigbabu is a founding partner of Architects’ Collaborative, an architectural practice based in Lagos, and also directs the activities of the Dream Arts & Design Agency- a hybrid consultancy with interests in design, art, film and publishing. He is a co-author of The Three Kobo Book (Evolution Media, 2004) and also authored A Fistful of Tales (DADA books, 2009). Ayo writes for film, theatre and comic books. He won the 2001 Liberty Bank Prize for short stories for his short story- ‘You Live to Die Once’. He writes on design and the environment for different magazines and newspapers and also publishes the online design magazine and blog- Design Pages. 6. 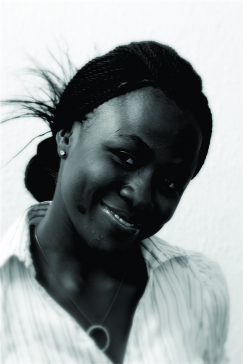 Adebola Rayo is a full time writer and editor. Her works have been published in several newspapers and magazines. She is currently working on her first manuscript. 7. 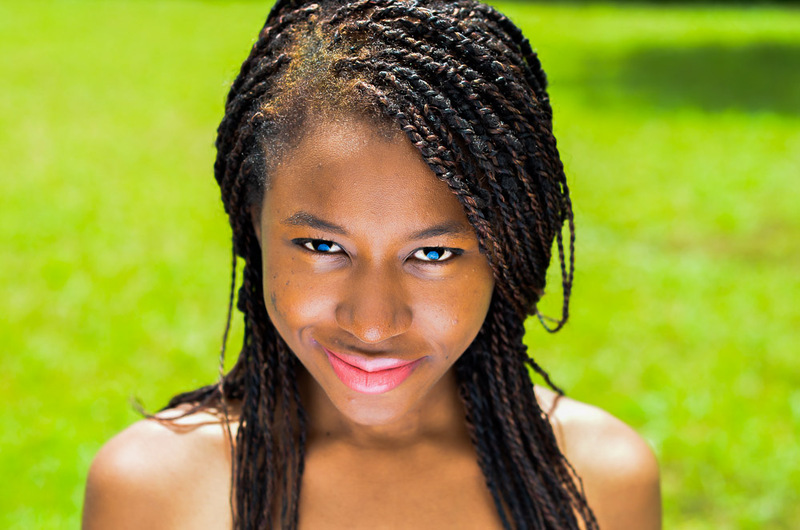 Terh Agbedeh is a journalist, who also writes poetry and dabbles in photography. He lives in Lagos. 8. 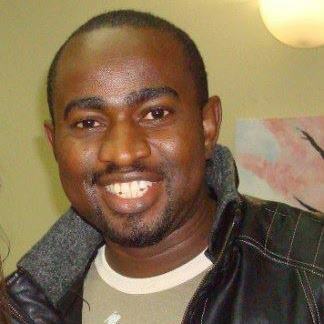 Temitayo Olofinlua works in Ibadan, Nigeria as a freelance writer and editor. She is the Creative Director of Wordsmithy Media, a company that brings her passions - writing, editing and public relations - together. Her works have been featured online and in print. Her essays have won awards including the Women Learning Partnership Essay Competition, the CIPE Essay contest in 2010 and the Peter Drucker Challenge, 2012. Established in Nigeria in 2008, DADA books is the publishing arm of Design And Dream Arts Enterprises. Buoyed by the success of our first five titles -The Abyssinian Boy (novel) by Onyeka Nwelue, I am memory (poetry) by Jumoke Verissimo, A Fistful of Tales (short stories) by Ayodele Arigbabu, The Land of Kalamandahoo (childrens' adventure story) by Ruby Igwe and The Funeral Did Not End (short stories) by Sylva Nze Ifedigbo, we are constantly driven by our passion for breaking fresh talent on the scene and developing titles that derive from (and appeal to) popular culture. This campaign is part of an ongoing collaboration with Afrelib, a social enterprise working to make reading material widely available to young people in Africa (www.afrelib.com). The Afrelib vision is to make it as easy and fun for the child in the rural area as one in the urban setting to read fantastic stories, write intelligently and learn about their world – regardless of circumstance. This process starts by collaborating with teachers and expands out to include students, parents, publishers and various other stakeholders. The joined-up approach is in order to collate the best educational content, curate relevant programs and facilitate easy access to all. Lagos is such a great book! "current ungluing date: Dec 14, 2059" Just in time! Ashley, you can think of a "Buy to unglue" campaign as one where there's a reward level, and the reward is an immediate copy of the ebook. Get your library to join up, and you can buy as many copies as you want and share them with other library members. So if I'm understanding correctly, we can no longer make a donation at a price we set ourselves -- we can only do the set purchase price? No lower, no higher? A Buy-to-Unglue Campaign is running to unglue Lagos__2060! 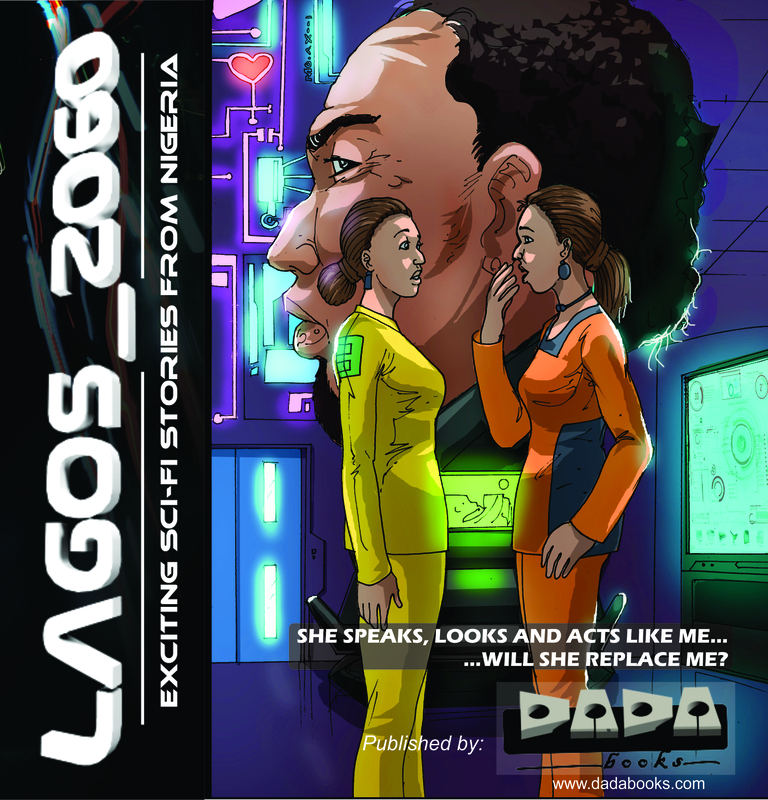 The rights holder, DADA BOOKS , has agreed to release Lagos__2060 to the world as a Creative Commons licensed ebook (CC BY-NC-ND) on July 3, 2059. For every copy that ungluers purchase, that date gets sooner. $26,300 of sales will unglue the book TODAY. You can help!